Lunch was VEGGIE PACKED! I said I would work on it today and I did just that. I made a salad with mixed greens, leftover cowboy caviar from Friday night, shredded cheese, and a side of broccoli with honey mustard. It was amazing but left me with some real onion-y breath. I’ve had a lot of that going on lately! I also snacked on some Wheat Thins. Cute, huh? 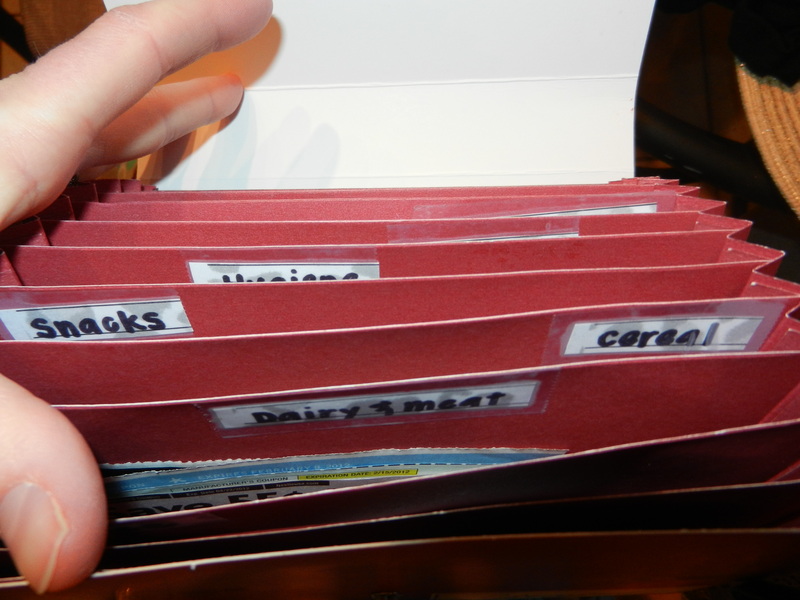 Yes, I absolutely love being and feeling organized. After getting stuff done around the house, I did end up heading over to mom and dad’s for a little while this afternoon. 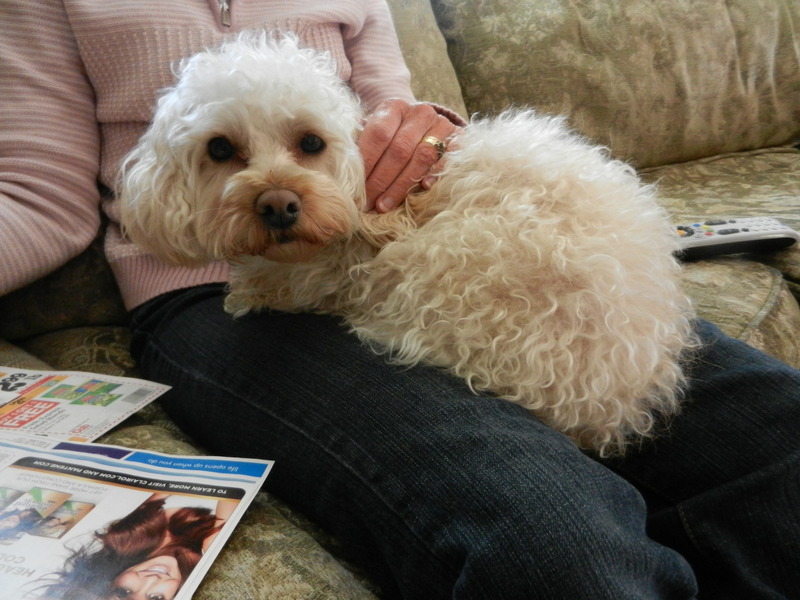 It was so nice to hang out with mom, dad, and their dog Abbie (below). 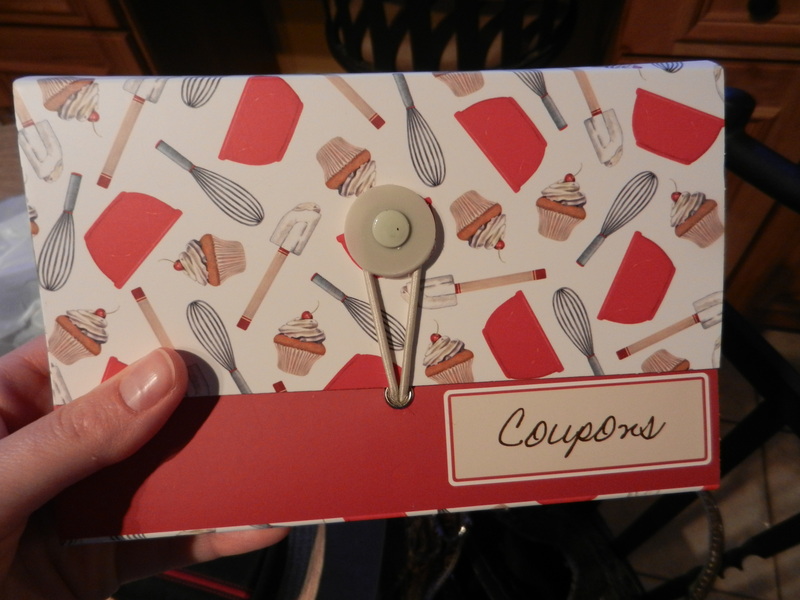 Abbie was helping mom cut coupons today. It was what Sundays should be….relaxing. We watched a DVR’d episode of Ellen with Kellie Pickler. She is absolutely the cutest thing ever. I snacked on some Angie’s Kettle Korn lite. On the way home I stopped at my favorite store, Target, to purchase an intense facial moisturizer. Minnesota winters can be pretty rough on the skin. I moisturize my face every morning after I cleanse it and also at night before bed, but it is still so dry on my chin and my t-zone. So, I hit the intimidating aisle of face creams/moisturizers/wrinkle reducers, etc. and searched for something that looked like it could handle this situation. 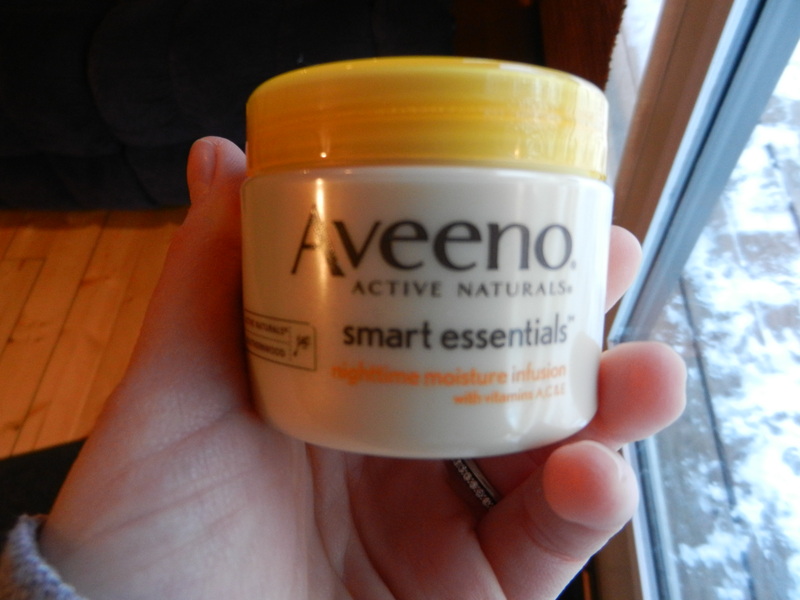 I decided on Aveeno Smart Essentials nighttime moisture infusion with vitamins A, C, and E. I am going to start using it tonight so I will let you know what I think. I snacked on some almonds and Craisins this afternoon as I tried to fix some computer problems. My computer is not recognizing my USB when I try to upload photos from my camera, so I had to upload my photos onto Dana’s computer and then email them to mine in order to post them. Yikes, I need to figure this out because that will get old REAL fast. Dinner consisted of a lot of the same ingredients as lunch. I didn’t want the cowboy caviar to go to waste, but I also didn’t want terrible onion breath the rest of the night, so I decided I would saute the mix to mellow out the onion. After I sautéed the veggies for about 5 minutes, I made a well in the middle and cracked an egg in the middle. I cooked it over-easy topped with some cracked black pepper, Mexican Style reduced-fat cheddar cheese, and a dollop of salsa (salsa added after photoshoot). 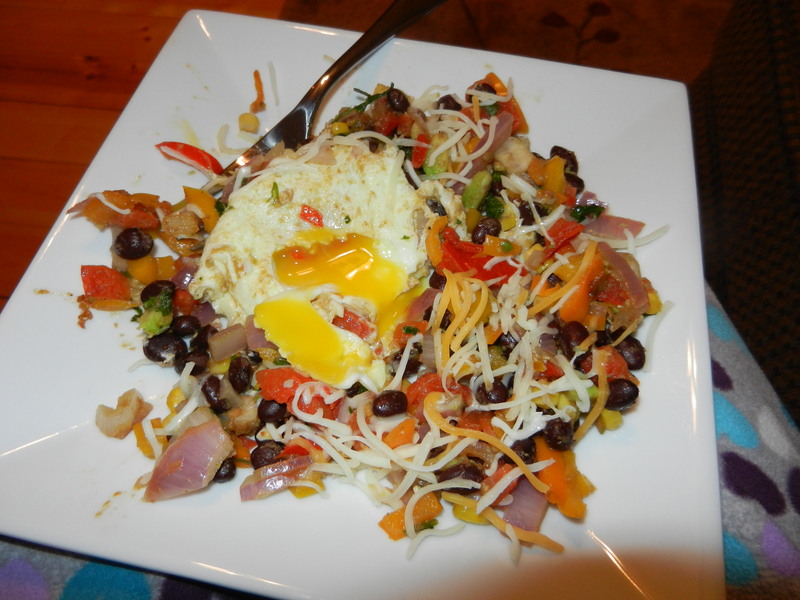 I love when the yolk covers over the veggies and adds a creaminess to the dish. Wow, this was good and guess what? No onion breath. Double win! I made up for my lack of vegetables yesterday! The rest of the night will consist of relaxing, getting ready for the week ahead, and hangin’ with my guys. It was a great weekend except it went way too fast as always! 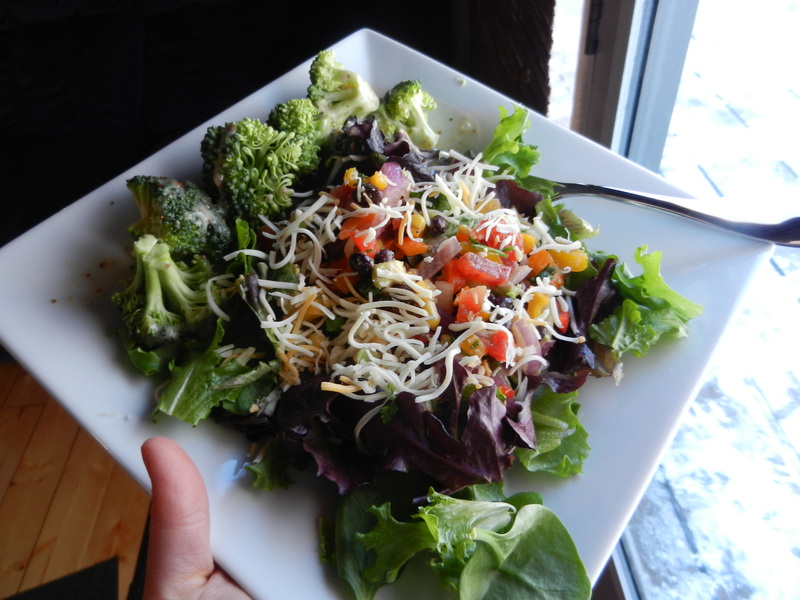 This entry was posted in Beauty/Fashion, Dinners, Family, Home Life, Lunch and tagged aveeno, cowboy caviar, organization, Salad, Salads by Melanie. Bookmark the permalink.